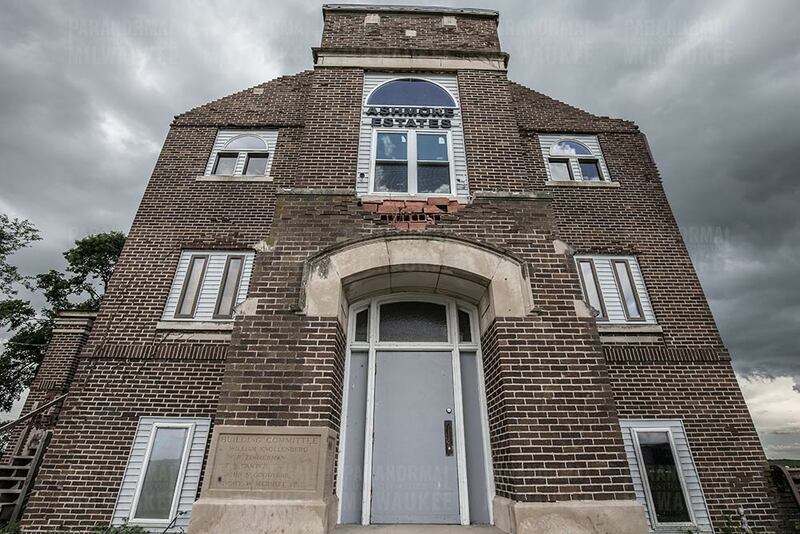 Located in Ashmore, Illinois, this former poor farm and mental institution may now play host to the restless spirits of its former occupants. Ashmore Estates was christened in 1957, but the history of the farm goes back to earlier times. In 1857, four years before the start of the American civil war, Coles County Poor Farm near Loxa, Illinois, hosted poor, handicapped, and mentally ill residents. In 1870, the county purchased a new property near the Indianapolis & St. Louis Railroad and moved the residents to a newly constructed timber and brick building. The building was 38 by 58 feet and two stories high, about the median size of a modern single-family home. 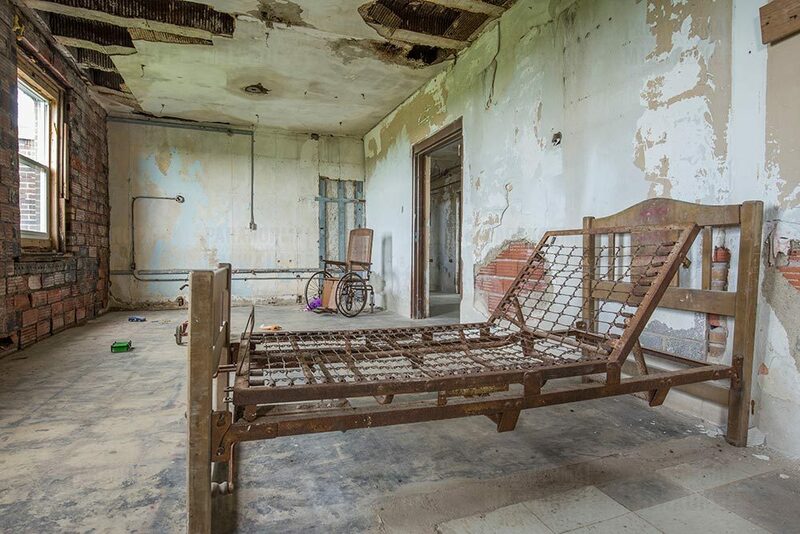 The farm was home to many residents or “inmates.” About 250 inmates passed through the farm in the first nine years, and of those about 32 died there. The dead were buried in a county cemetery on the north end of the property, but eventually a pauper cemetery was established. This new burial site contains between 60 to 100 persons, but it is unknown if all the graves are occupied by inmates from the Ashmore Estate. By 1902, conditions on the farm had greatly deteriorated. The Board of State Commissioners of Public Charities reported that the mentally ill were given no special care and were not locked up or in restraints, a common practice of the time. By 1911, the house was condemned because of its “vermin infected walls,” “rough floors,” “small windows” with poor ventilation, and swarms of flies that contaminated the food. However, it took until 1915 for the state to consider bids to replace the structure. Construction on the new building began in May 1916. Ashmore Estates, Inc. purchased the property from Coles County in February 1959, with plans to operate a private psychiatric hospital. 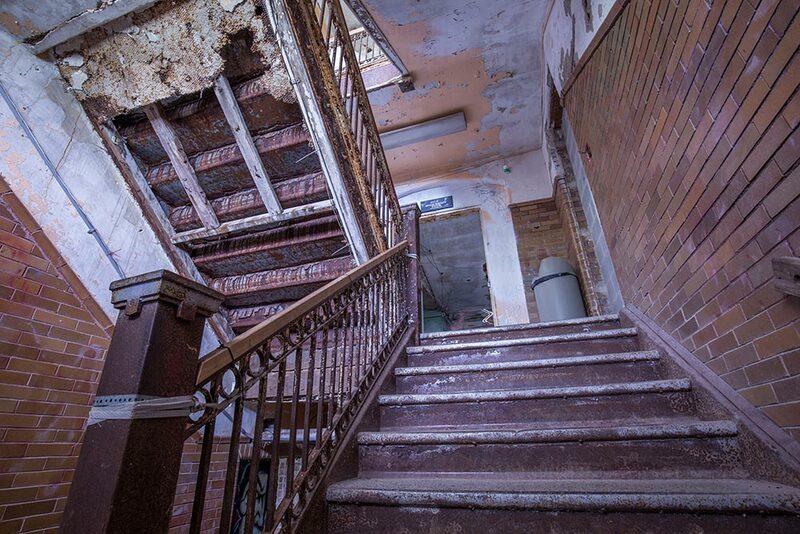 The project failed after just 5 years and the hospital closed due to debt in 1964. 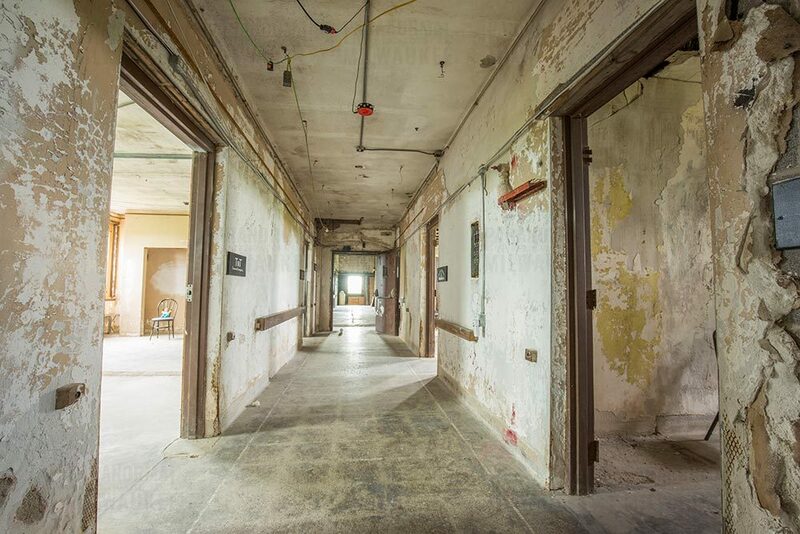 However, the hospital reorganized and re-opened in 1965, accepting patients from state mental institutions. Records reveal that 49 residents lived on site in 1968. In 1976 Paul Swinford and Galen Martinie purchased the site, adding a new wing and bringing the building up to code. Construction lasted until the mid-1980s. When the owners approached the Department of Public Aid and Department of Public Health for licensing and certification, they discovered a molasses of bureaucracy which limited their ability to generate a profit. 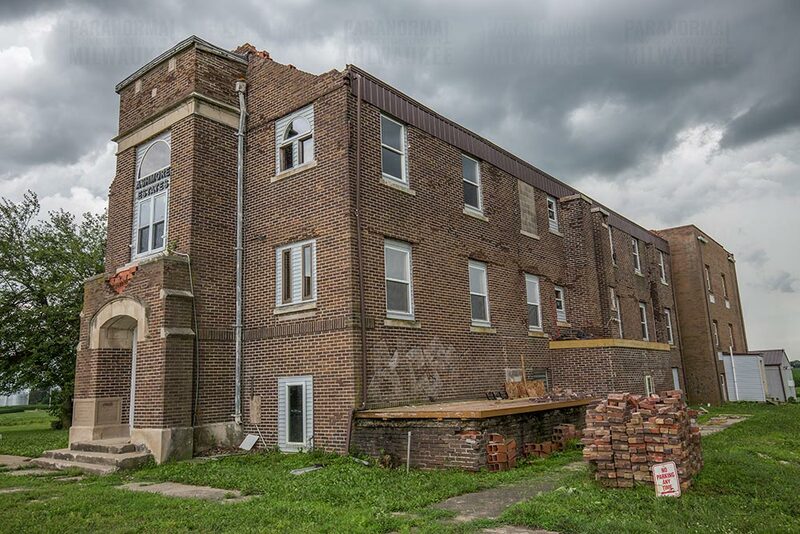 Eventually, the owners filed for permission to close the facility because of financial losses totaling over $1.5 million, and by April 1986 all of the residents had been relocated to area homes and Ashmore Estates closed its doors. Since then, the property was frequently visited by vandals. In 1998 Arthur Colclasure purchased the property for only $12 500 and announced plans to convert the building into his home, but the project fell through, in part because of continued vandalism. As a result, Mr. Colclasure sold Ashmore Estates to Scott Kelley in 2006. Mr. Kelley continued renovating the building. He moved onto the property to discourage vandals. Also, to help finance the renovations, he began offering flashlight tours of the interior and developed a haunted house for Halloween. During the off season, he offered overnight stays in the building. Ashmore Estates suffered severe damage after a tornado struck the building, removing its roof. In January 2013, a storm with wind speeds of up to 100 miles per hour tore off the new roof on the building and destroyed several other structures on the property. Fortunately, the Kelly family was safe, but the damage was devastating. In May 2014, new owners took over the estate project: Robin and Norma Terry. They invested much time and energy to clean up the storm damage to Ashmore Estates and to clean up the interior. The building conditions have greatly improved and are such that now it is a popular location for paranormal group investigations. Shadows near windows and apparitions of a child. (The child could be Elva Skinner: who died in a fire at the home in the 1880s) In addition, Joe Bluxom: elderly groundskeeper who died at the home after being struck by a train), and Ardele. One eyewitness reports being touched. People have also seen an apparition of a doctor who is believed to have jumped from out of the window in the building. Others have reported seeing an apparition of a male wearing a top hat.